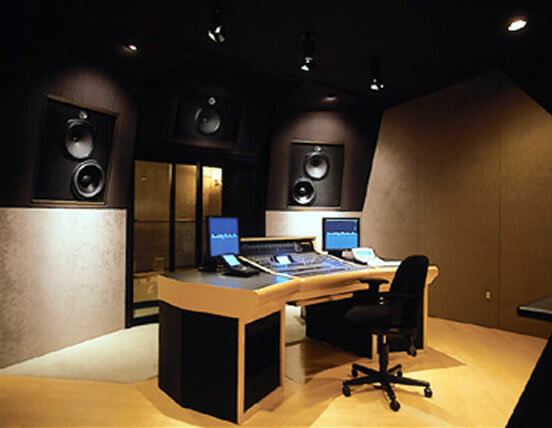 Setting a new standard in interactive production is what Sony Computer Entertainment America’s (SCEA) new sound studio is all about. 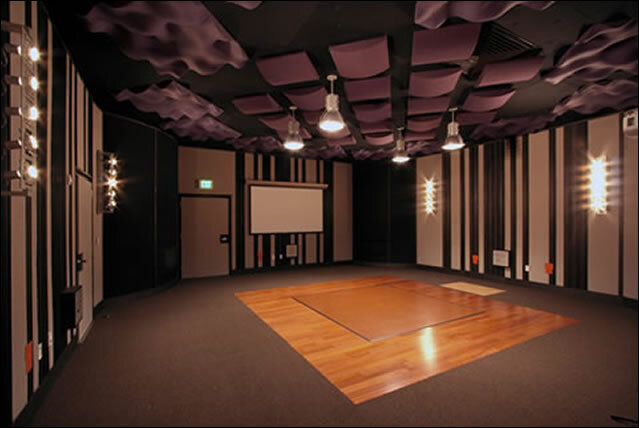 The San Diego facility and its sister in Foster City were designed and constructed simultaneously. 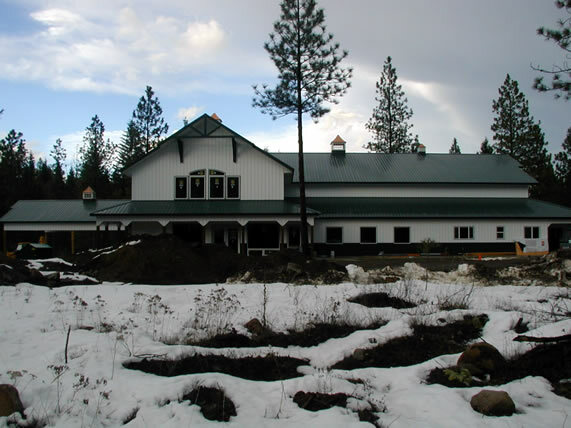 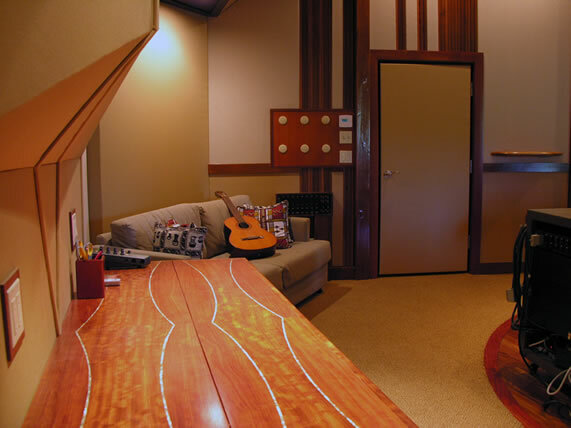 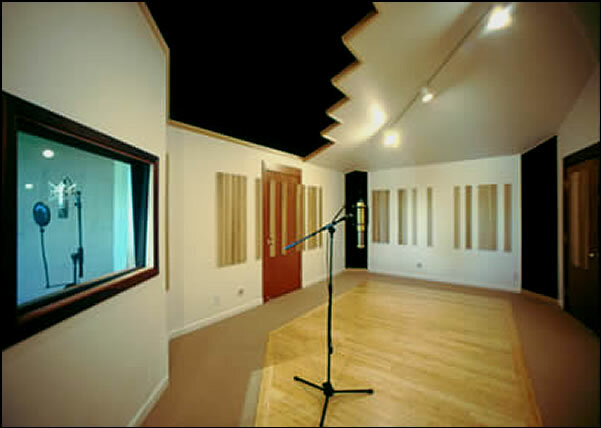 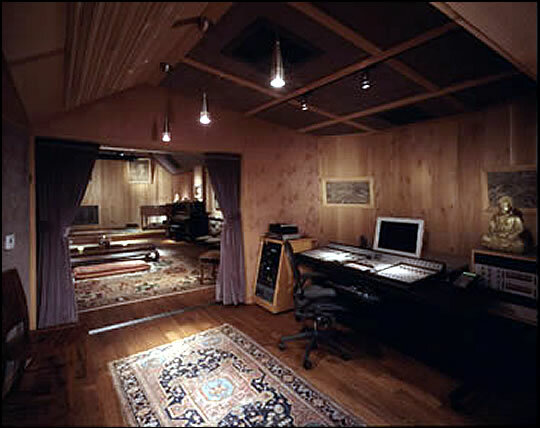 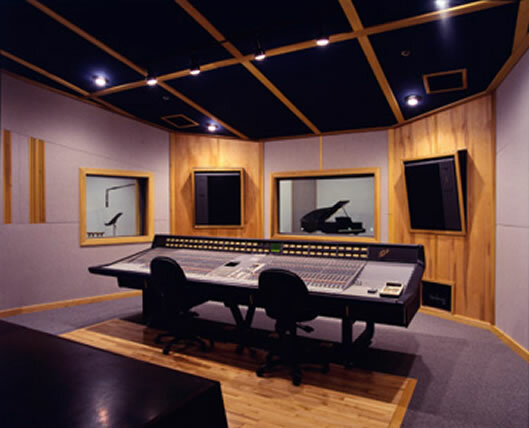 The facilities are comprised of 20 - 5.1 THX Certified multi-purpose control rooms designed for editing, mixing, composing and sound designing, as well as 2- THX Certified 7.1 Mixing rooms , 2 multi-purpose recording studios designed for Folly, ADR and Music recording. 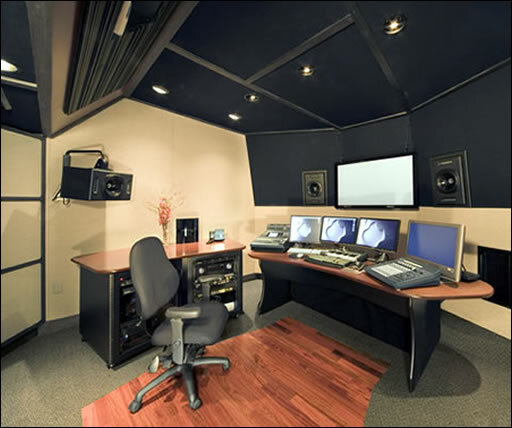 1 Stereo control room and 2 stereo edit rooms. 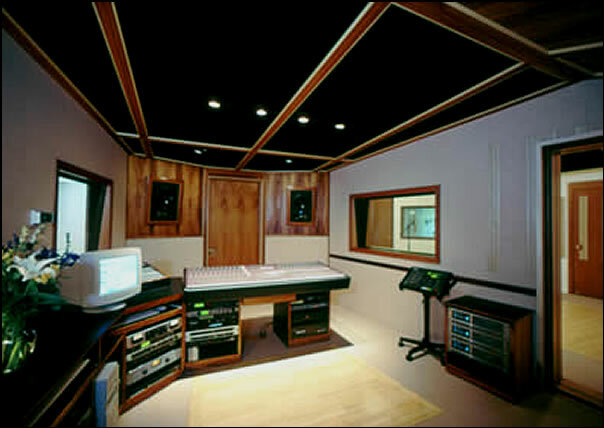 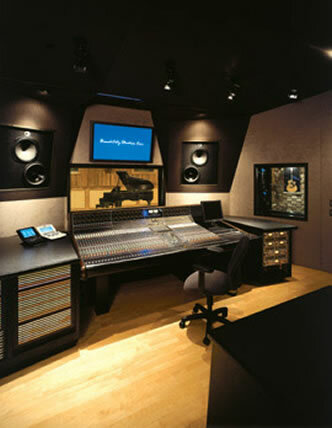 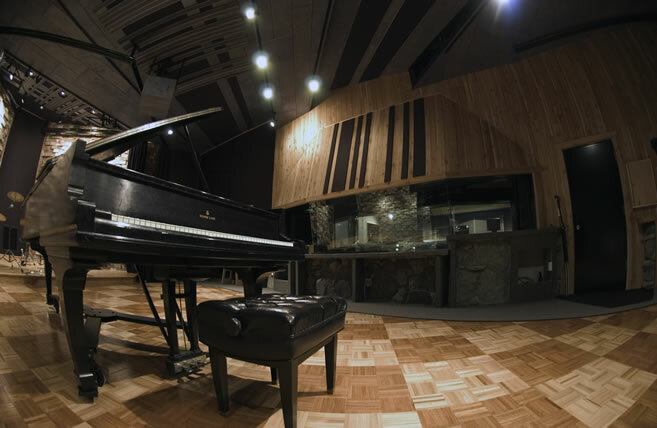 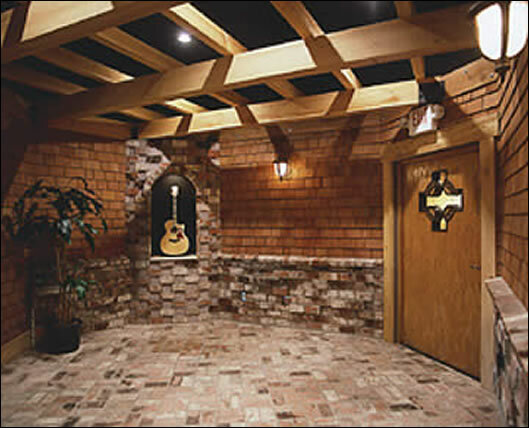 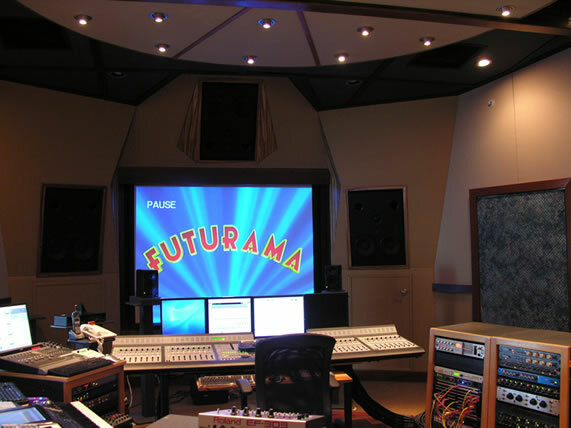 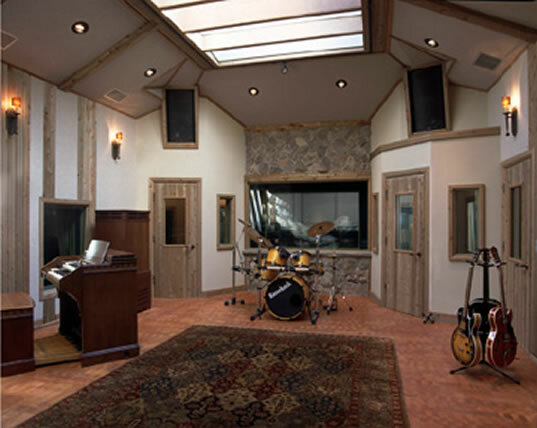 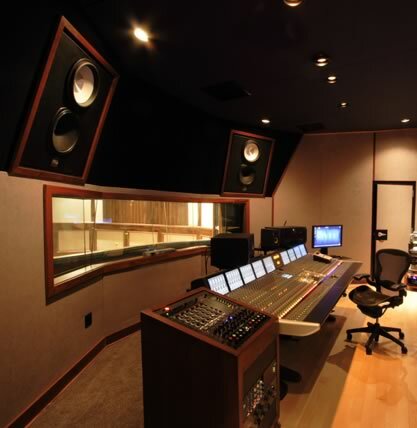 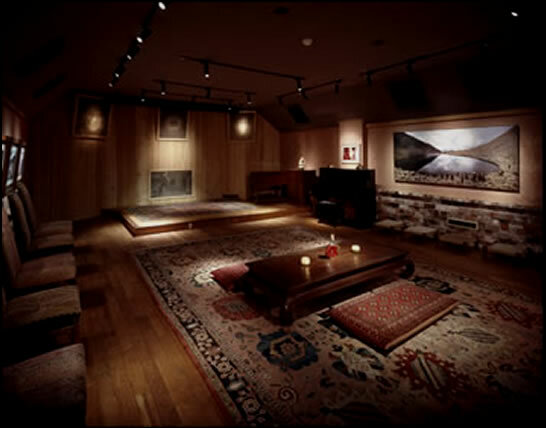 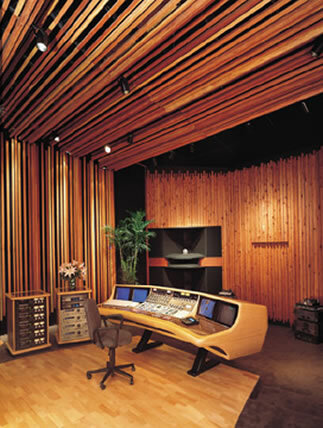 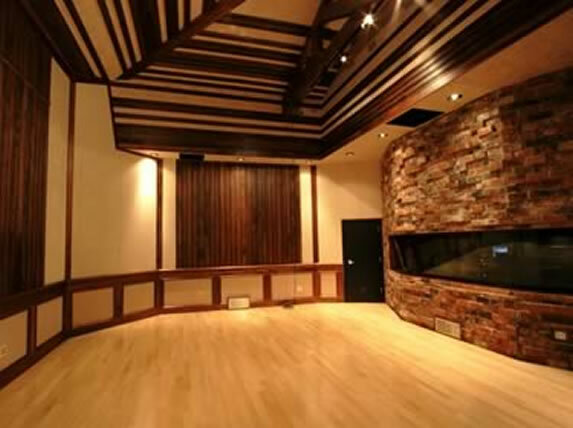 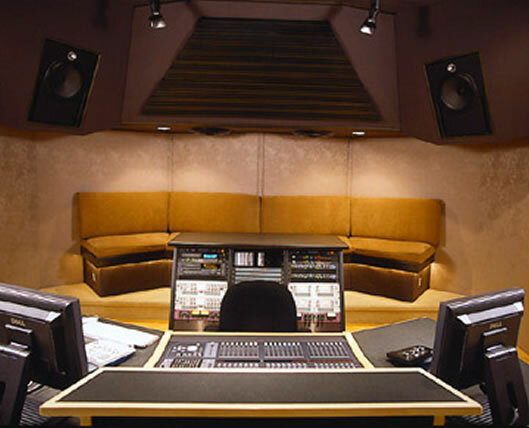 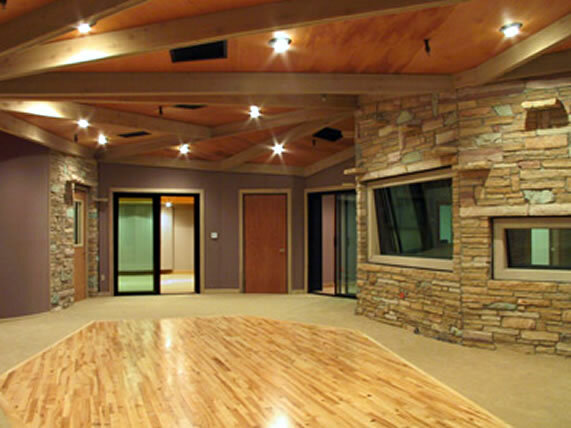 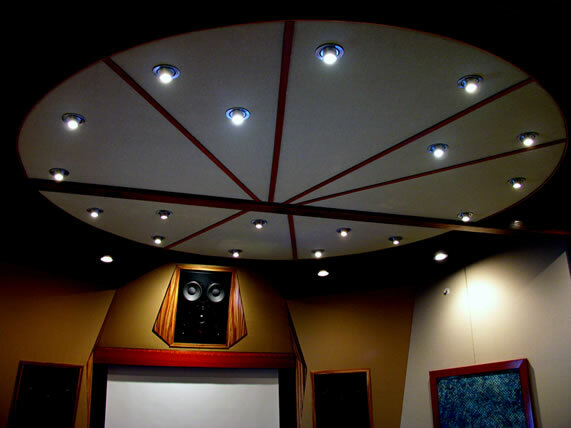 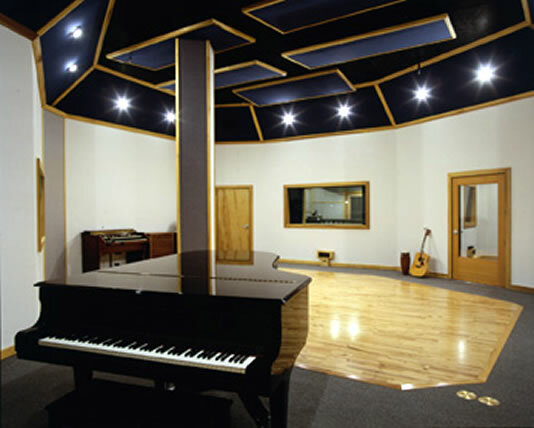 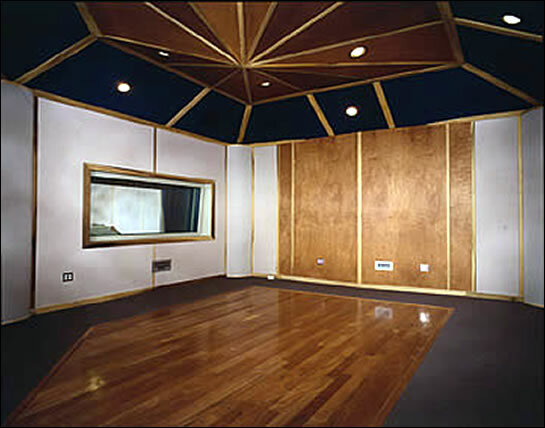 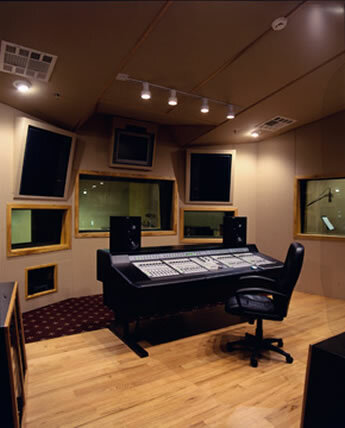 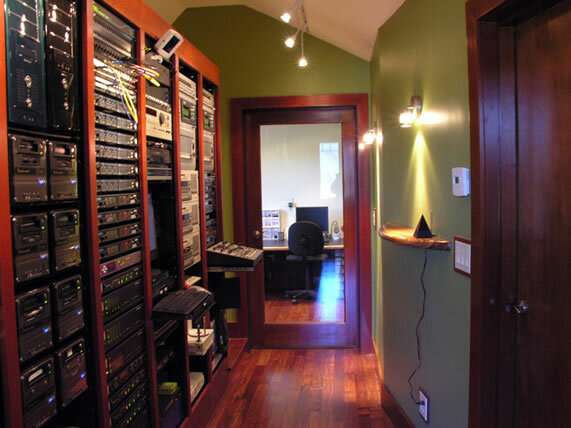 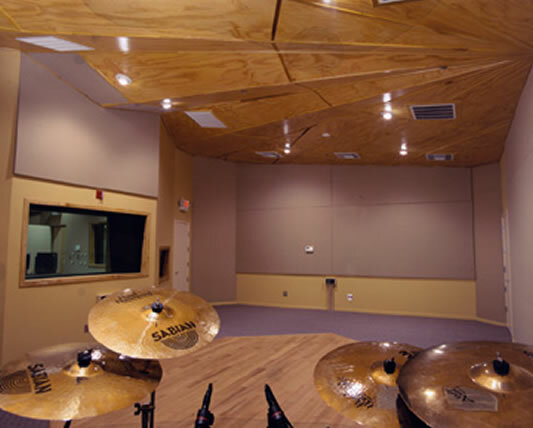 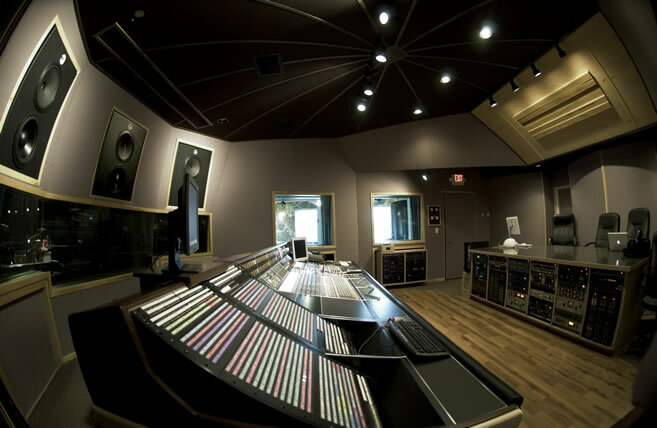 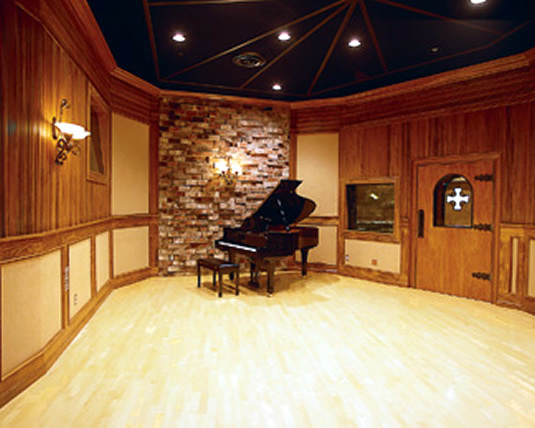 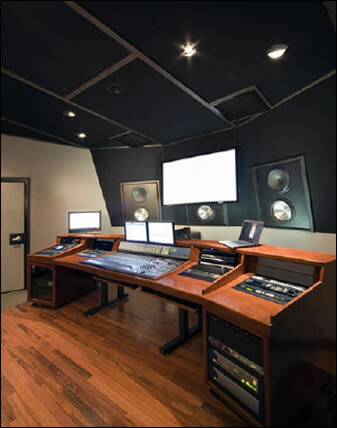 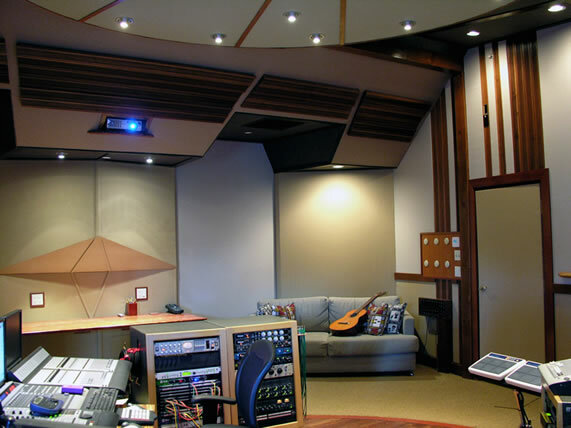 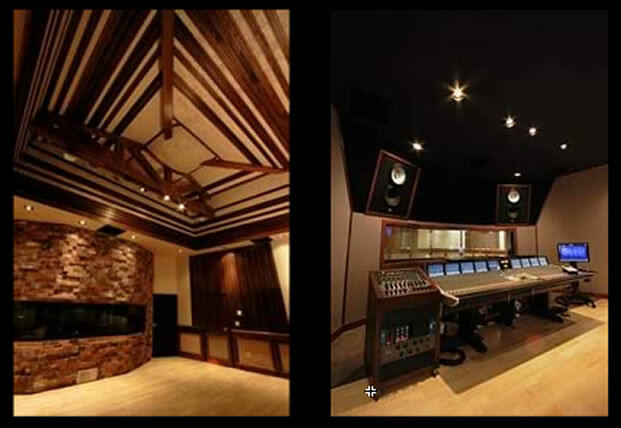 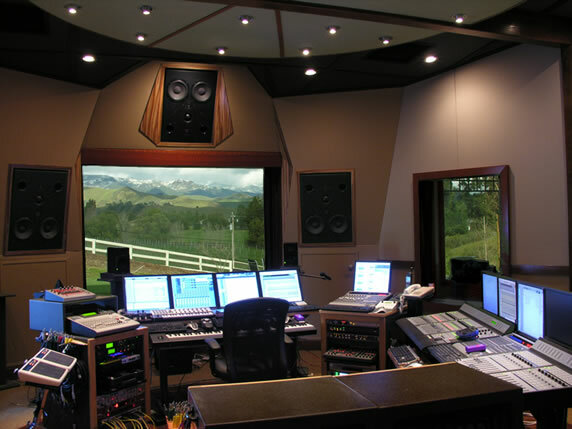 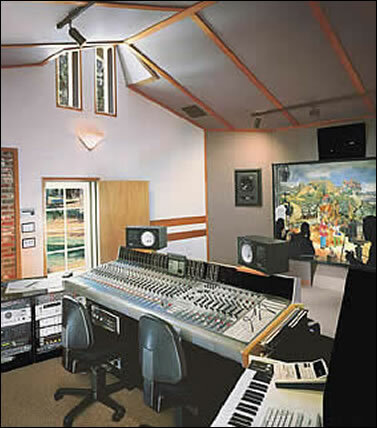 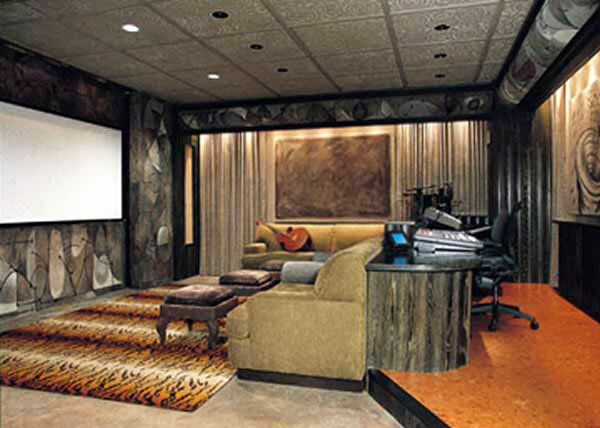 San Diego is the home of one of the 7.1 mix rooms, nine of the 5.1 multi-purpose rooms, one stereo control room and Foley/ recording studio and two stereo edit rooms.